The Redskins have finally ended the Kirk Cousins drama. They pulled the trigger on a deal that will bring Chiefs QB Alex Smith to the Redskins for a 3rd round pick and Kendall Fuller. Redskins Nation doesn’t seem to know how to feel. Alex Smith is not the exciting game changer that fires up a fan base. Some would even argue he is very similar to Kirk Cousins but 4 years older and a little bit cheaper. Cheaper isn’t cheap though as he has reportedly gotten a 4 year contract extension making about $23 million dollars a year. $71 Million guaranteed for Alex Smith to be your future. This is as good as the Redskins could have hoped to do after reportedly low balling Cousins with an offer last year and not resolving this drama earlier. If you knew Cousins wasn’t going to sign or you weren’t going to pay him you should have traded him last season. They just let his contract situation linger unresolved season after season until it got awkward for everyone. Kirk Cousins is set to break the bank in the open market and get to choose his destination. The Jags, Broncos, Browns, Jets, Cardinals and many other teams all need a QB on the level of Cousins. Cousin’s decision to bet on himself is going to pay off big time. Kirk Cousins who is in line to be one of the highest paid QBs in NFL history and get to pick his destination. Hey Buddy!, I found this information for you: "Redskins Shake Up NFL Landscape by Trading for Pro Bowl QB Alex Smith". 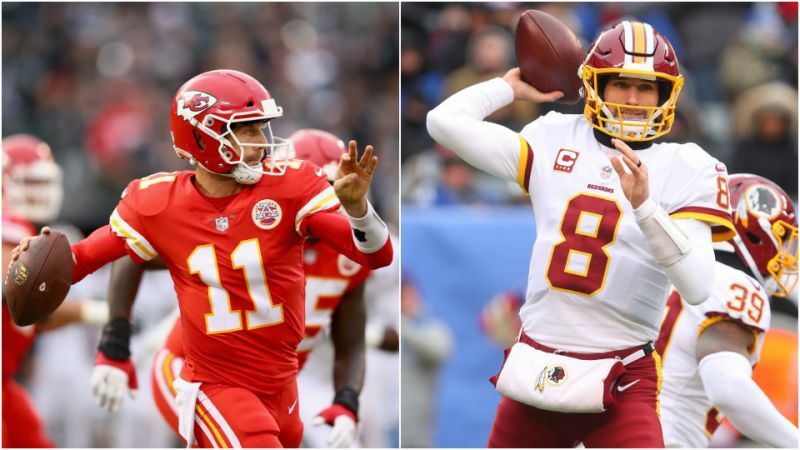 Here is the website link: https://blackmeninamerica.com/redskins-shake-up-nfl-landscape-by-trading-for-pro-bowl-qb-alex-smith/. Thank you.